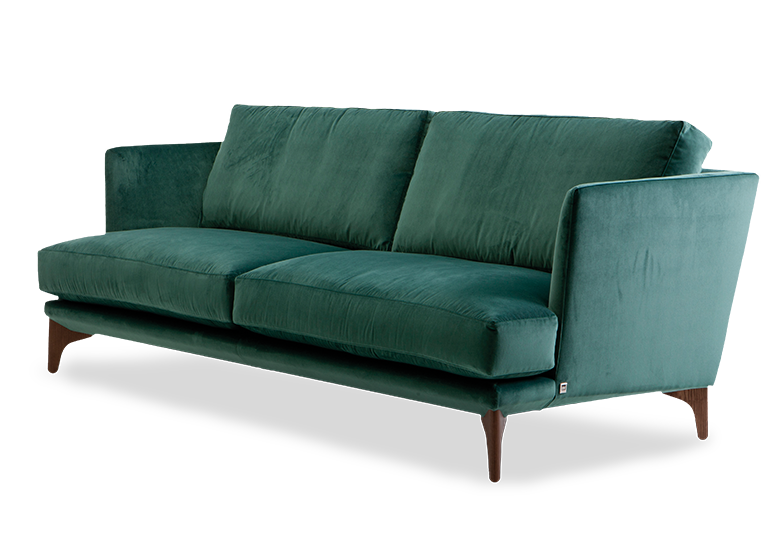 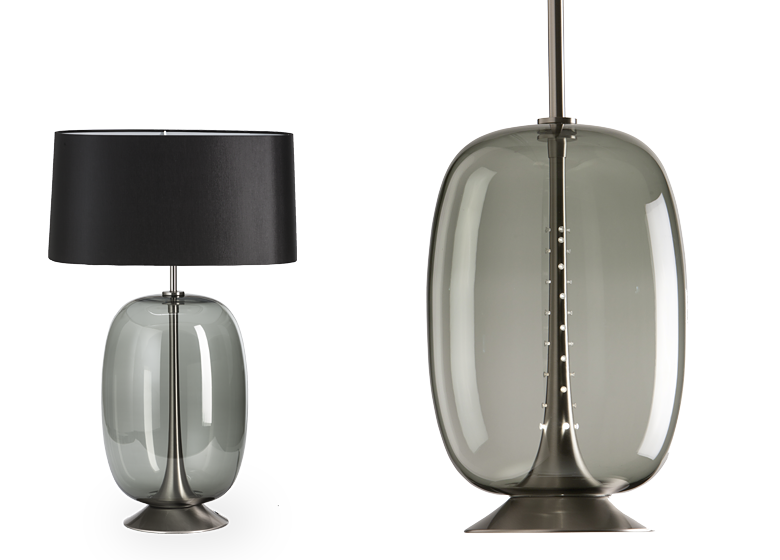 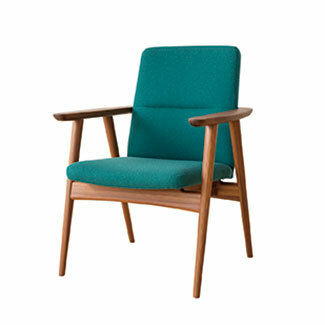 Dandy is characterized by its balanced but unusual proportions. 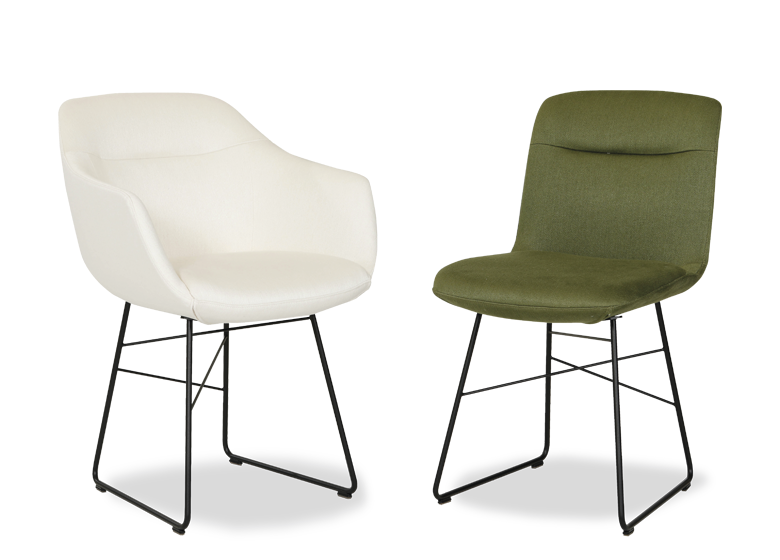 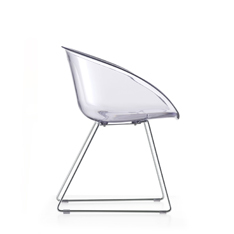 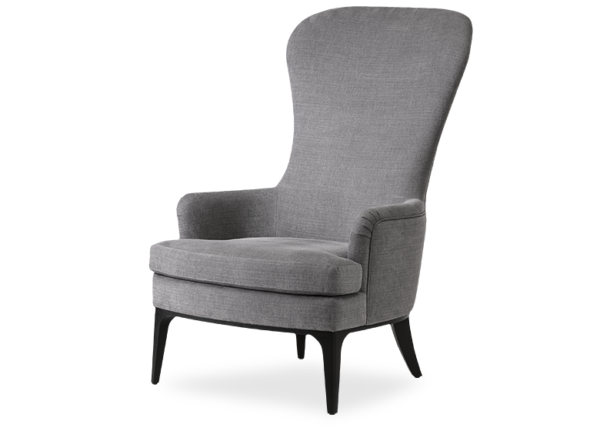 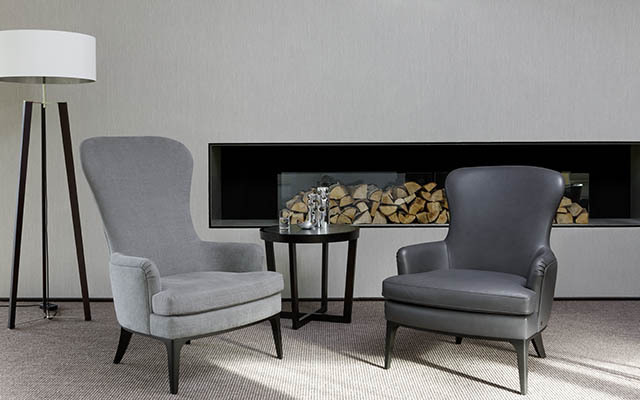 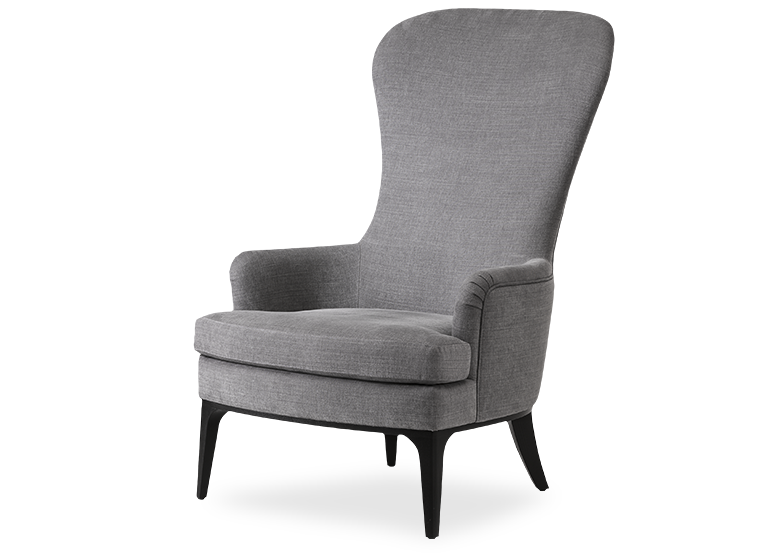 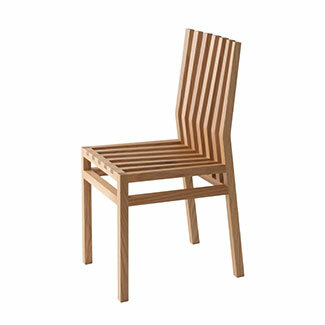 The long back and low armrests give the chair a striking appearance. 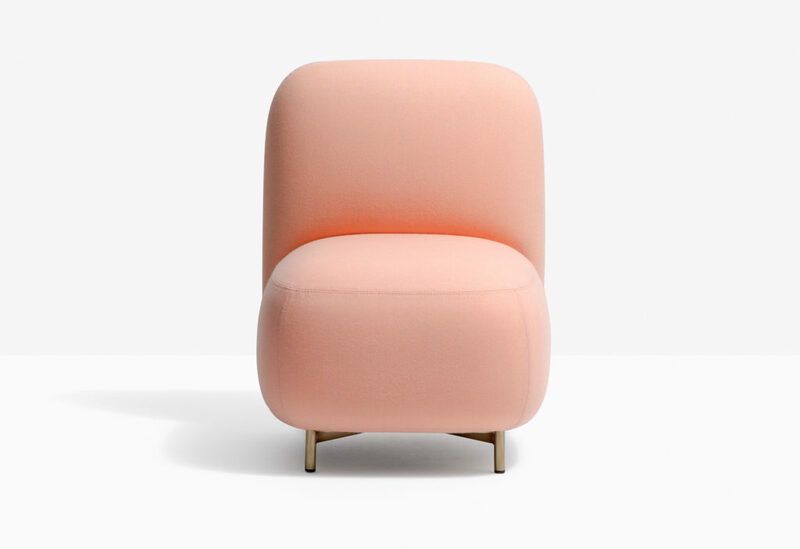 A playful note is introduced by a head-cushion that can be added to the chair. 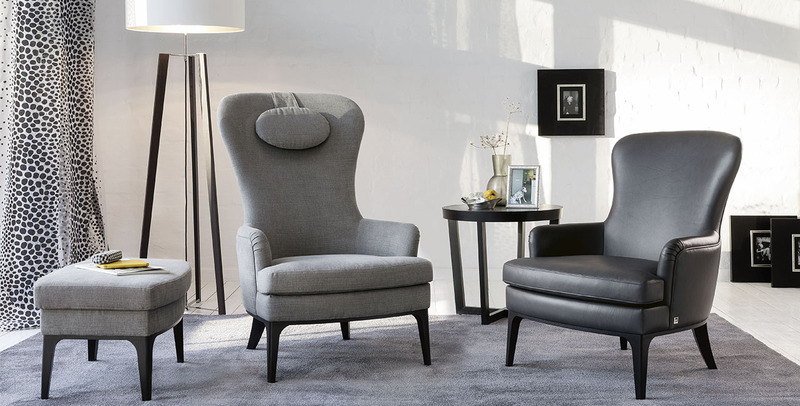 Perfect staging is assured through combining Dandy with Diva and the matching stool.